Give your consumers a different way to interact with your brand and each other. Live music, a DJ, vendors, panels, speakers, brunch. Many events have the same kinds of entertainment, but event-goers are dying for something different. They crave new, creative experiences and want to feel like they are part of the event. Can you imagine making your event a living, breathing work of art? Have you been trying to find more innovative and exciting forms of entertainment for event patrons? Need fresh ideas to associate with your brand and keep people coming through the door? Do you want to broaden your audience and attract a more sophisticated base? your event and your venue lack a differentiating factor which leads to dwindling sales and a lack of audience diversity. If you’re ready to showcase your brand in a different way, it’s time to give your patrons more than a DJ or a band. 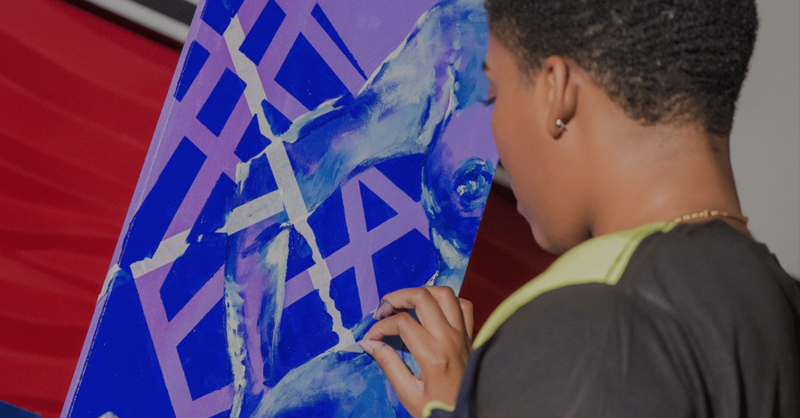 Introducing Live Painting with YaniPaints, the events solution for event producers, venue owners and marketing managers to bring art to their patrons in the Atlanta metro area. **Purchase does not give client publishing, reproducing or copyright authorization of the artwork outside of promotional use. YaniPaints is a fine artist that helps brands create entertaining brand awareness solutions for lifestyle brands and event coordinators. She is interactive and knows how to engage the crowd and create a fun atmosphere for attendees and patrons. 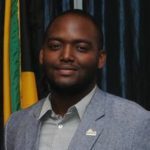 As an internationally exhibited fine artist, YaniPaints has worked with brands such as Jack Daniels, Miami Contemporary Urban Experience, WynCarib – Caribbean Art and Music Festival and receiving awards in competitions such as Bombay Sapphire Artisan Series. YaniPaints currently spend time creating collectible art series, costumed artwork, hosting events and teaching art classes. For more information contact me@yanipaints.com. Give your attendees something to look forward to and an experience won’t forget. See what the people are saying . . .
As a Jack Daniel's ambassador, I've done many art-focused activations and worked with many artistes, but YaniPaints has set the professional standard by far. Not only was she accommodating in providing me options via skype prior to travel for the event, but she also came prepared to work! The live painting was amazing, in both talent and execution. She interacted with guests, answered questions and spoke briefly to her enjoyment of the brand - all while painting! The icing on the cake was her own recap video, which I was able to share with my superiors. YaniPaints is the full package! A true art professional. Orangizing monthly events that display art and ethnic cuisines have always been my passion since i started my event company 14 years ago. Along my journey i have had the pleasure of meeting a number of gifted and talented artists, however one stands out in my mind, Yanique. Her attention to detail and professionalism is a highlight amoungst her counterparts. Always paying attention to the details from promoting the event, display lighting, placement, customer satisfaction, and always the first to critique both the event and her display to find room for improvement. Always a pleasure to work with, and garners nothing but great feedback from patrons. 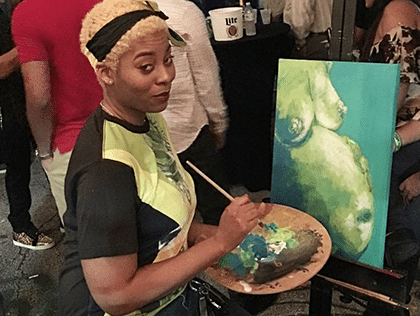 Will the artist be annoyed if guests watch and ask questions as she paints? No, YaniPaints is accustomed to painting in public spaces and welcomes questions about her art and creative process during the event. No. YaniPaints uses acrylic fine art paint which are water-soluble and do not emit any odors. Will there be any paint spills after the event? No, her painting space is covered with drop cloths and plastic to prevent any paint from the surrounding areas. What needs to be provided for the artist at my event? Although space and lighting accommodations may depend on the venue and the size of the desired painting, generally, the artist will need a minimum space of about 6′ x 6′ and an electrical outlet nearby (if the event is held indoors). YaniPaints brings all live painting related materials including an easel, canvas, paint, brushes, palette, drop cloths, plastic, clip-on lights, and a small table for her painting materials. Yes, you can cancel or reschedule your booking. Cancellations made two weeks prior to the event date will receive a 50% refund, except for the non-refundable deposit. If less than two weeks are given prior to the scheduled event, client will be charged in full. 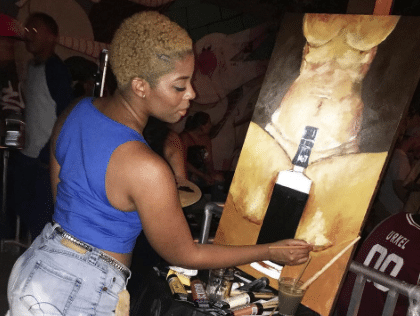 How do I book a live painting performance at my event? Call at 754-300-9563, or email me@yanipaints.com to schedule a free 15 consultation to discuss the preferences of your event. Please note that the free consultation does not obligate you to make a reservation for a Live Art Performance. Is it possible to hire more than one artist at my event? Yes, YaniPaints is connected with many other Live Artists. Rates will vary depending on the number of artist requested, event location, and time of the year. 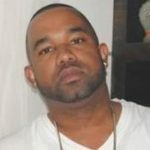 Is it possible to book live painting for an event outside of Atlanta, GA? Yes, YaniPaints is available for travel. An additional USD$1.00 is charged per mile outside of the Atlanta metropolitan area. When is payment for travel due? Balance for travel miles must be paid in full before booking is confirmed. Get your attendees excited again, with a new type of experience.